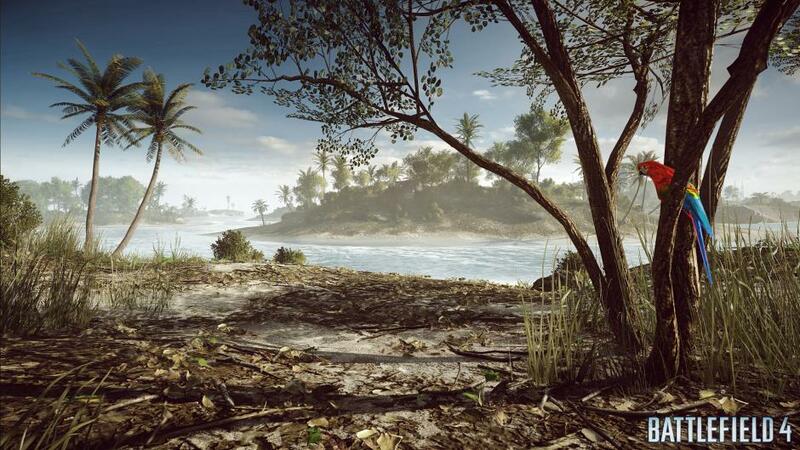 Battlefield is a first person shooter game franchise owned by DICE. The developer is facing many issues and problems with recently released Battlefield 4, latest installment in the franchise and it has announced that it would not be working on any other Battlefield project until the issues relating to Battlefield 4 have been fixed. According to various rumors, hints and indications, it is being speculated that DICE would not be developing another Battlefield game and the franchise would be transferred to another studio. 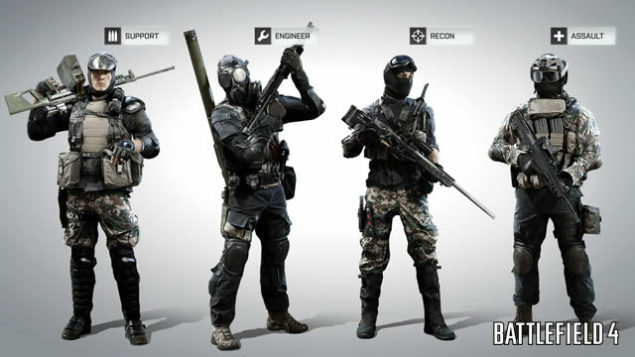 DICE took a pretty good start with the Battlefield series, games like Bad Company 2 and Battlefield 3 were the developer’s greatest success in the franchise but things started to mess up after several bugs and issues started surfacing in Battlefield 3 multiplayer and DICE was not able to handle them completely. 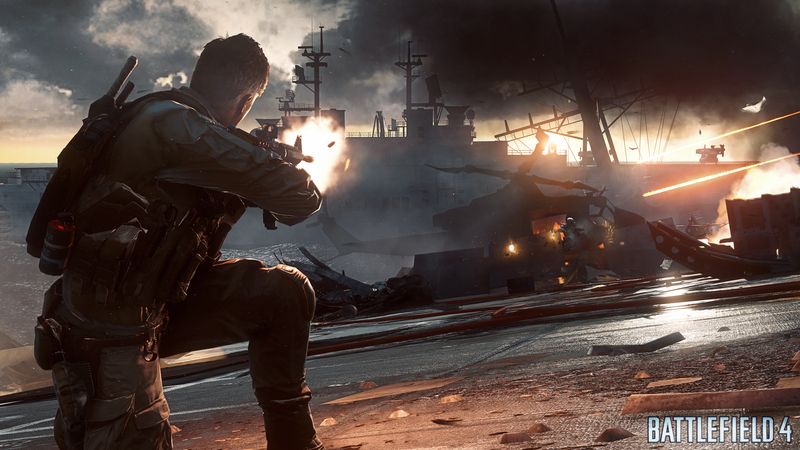 Latest game in the Battlefield series is the Battlefield 4 developed by DICE. 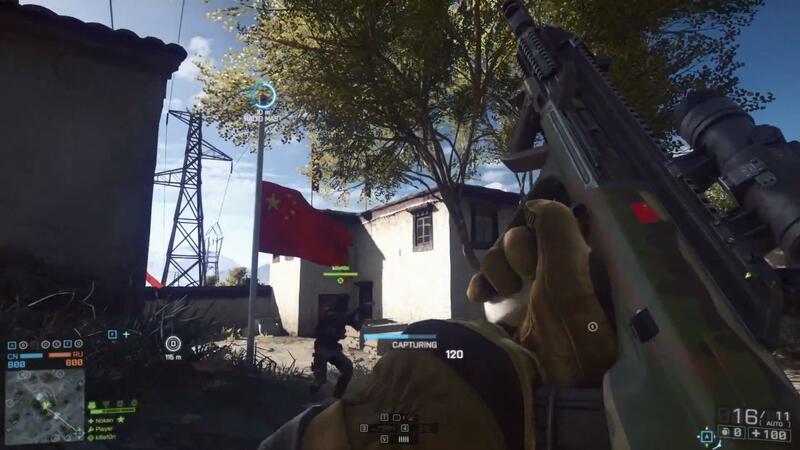 Playing the game in single-player mode is a changed and enhanced experience than its predecessor but considering the fact that single-player campaign in first person shooter games is little given importance and most of the players go directly to the multiplayer of the game, DICE could not manage to provide an ideal and smooth Battlefield 4 multiplayer. Recently, Eurogamer reported that Criterion Games is making a military shooter and that it may become a brand extension for the Battlefield in financial year 2015. The report was based on discussions with Michael Patcher, an analyst at Wedbush Securities. The analyst later told Eurogamer that now he believes that Visceral Games, the developer of Dead Space series, is developing the military shooter rather than Criterion Games. As an addition to the story, NeoGAF user Nirolak discovered that Visceral is hiring new employees, and is “seeking a highly skilled Multiplayer Designer” and is offering “a major opportunity to contribute creatively an exciting franchise.” The developer is already working on a next-gen shooter for PlayStation 4 and Xbox One. It is not confirmed that all this Visceral’s activity is for the development of a new battlefield game, it could be Star Wars game project or the developer might be planning to continue the Dead Space series with a Dead Space 4 game. 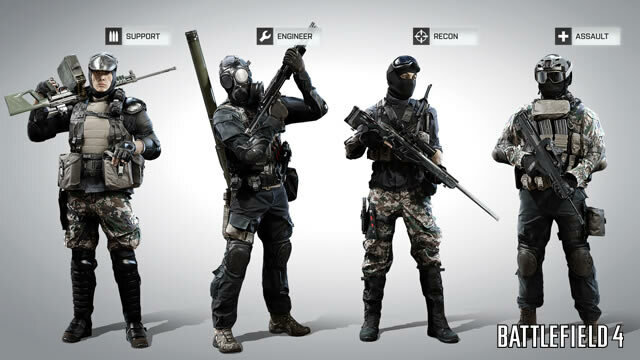 Visceral also played an important role in the development of End Game DLC for Battlefield 3 and a large number of the developer’s staff worked on Battlefield 4 development, this leaves Visceral with a fair bit of experience with Battlefield franchise. The speculations might possibly be true because DICE is already entangled in Battlefield 4 issues, it is working on new patches and DLC for its latest game. DICE is also working on Mirror’s Edge 2 and Star Wars Battlefront, both of which would be released during EA’s fiscal year 2016 and 2017 respectively. However it is for sure that there would be a shooter game released by EA in late 2014 that would be going up against Activision’s next Call Of Duty game but it is not clear which game would it be.